Here are five games that have kept me entertained during those long train rides, if they manage to get the trains to actually move that is. Adapted from the Fate series of novels, manga, and anime. Fate GO follows the adventures of your character, the Master, as they navigate a world branching from a timeline split from before Clock Tower 2015 due to the actions of Lev Lainure Flauros. Exploring the consequences of him not committing suicide. Packed with fan favourite servants and ones created specifically for the game, Fate GO is a fun but relatively simple tactical game that will keep you enthralled for hours on end. With the recent release of the English version of the game, more fans are hopping on for this wild ride. 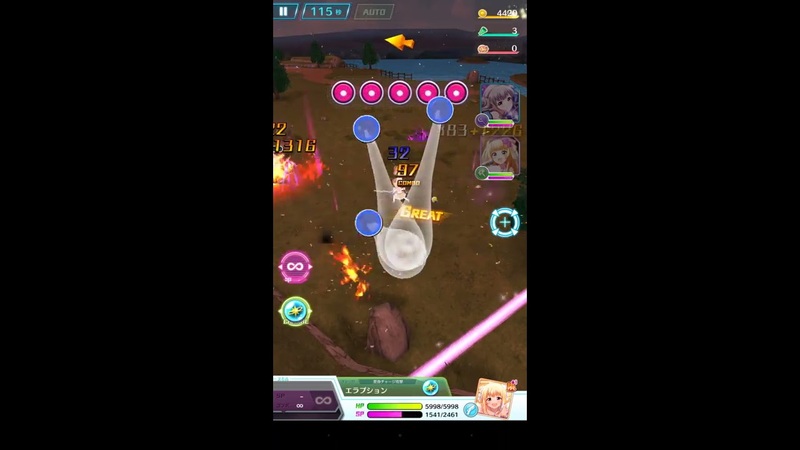 One of the newest rhythm games to hit mobile devices, BanDori follows a group of girls as they try to achieve their goal of becoming huge music stars. 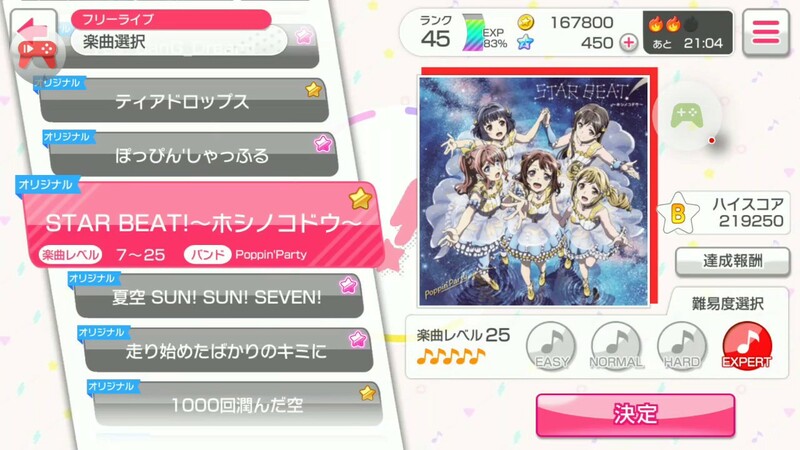 Broken down into six sub-groups, Afterglow, Roselia, Popping Party, Hello, Happy World!, Pastel*Palettes, and Glitter*Green. With the first 5 playing a larger role in the game’s story. Like every other rhythm game, the focus is to hit the right notes at the right time. What sets this game apart from its competition is the combination of original and cover songs available for play. From old school favourites like Wada Koji’s Butter-fly, to songs in their own discography there’s bound to be something for everyone. 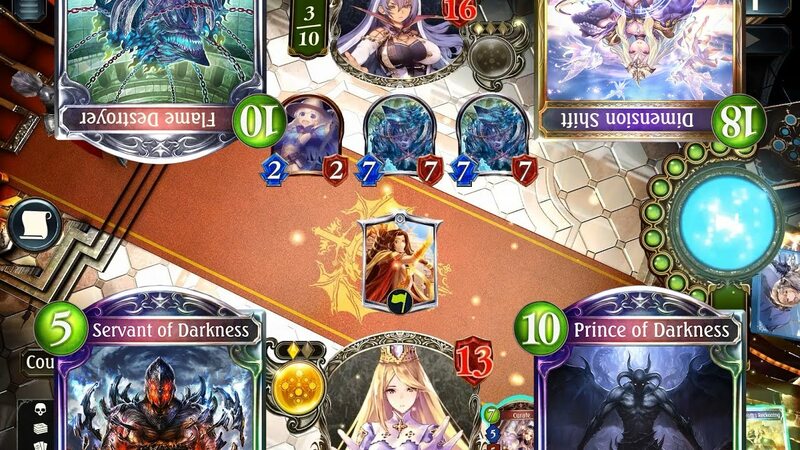 From the makers of Granblue Fantasy, Cygames, comes this anime inspired card game. Here, you follow the adventures of 7 different characters each the master of their own craft. From trying to raise loved ones from the dead, to reuniting with a friend who was taken by dark forces, each is looking to achieve a goal greater than themselves. One of the most innovating aspect of the game is the ability to evolve one’s followers. These evolutions grant followers with stronger stat lines and some even gain powerful abilities that are able to help you achieve victory on the battlefield. 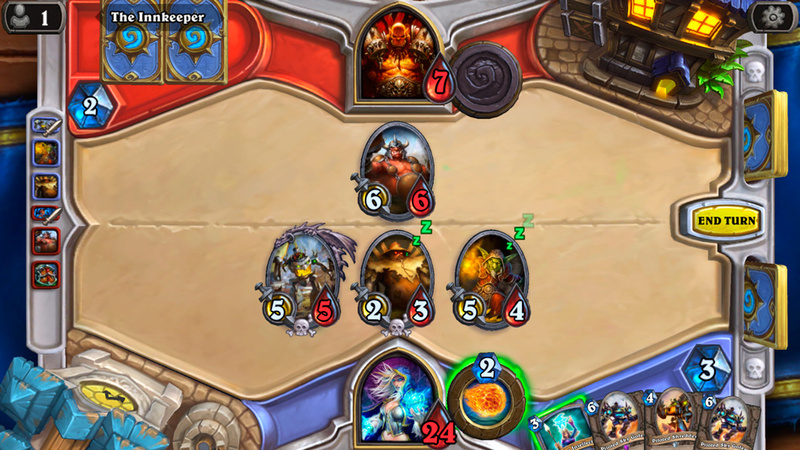 Hearthstone is Blizzard’s entry into the world of digital card games. Taking inspiration from famous units from the world renowned World of Warcraft, players battle out in this whimsical arena where players explore the lighter side of the world of Azeroth. With the meta adjusting after the release of every expansion, this game is constantly evolving. But like many card games, the random aspect of it can make the game rather unpalatable to some. Finally, we have Battle Girls High School, in this game you’re a teacher leading his class of students against a group of alien invaders. Using a rhythm based approach to combat, Battle Girls Highschool is a refreshing RPG that keeps you on your feet.